It’s happening! Maceo Plex at Factory 93 on Saturday, March 16th as part of his Mutant Tour. This event is a outdoor show from 3PM – 11PM / 21+. Originally from the USA and now relocated to Valencia Spain, Eric Estornel, aka Maceo Plex, is making incredible leaps and strides releasing some of the most devastating yet unique music in the industry. 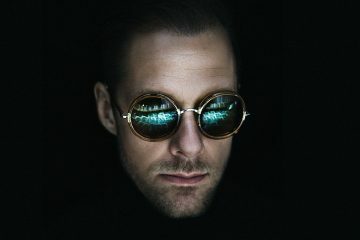 His sudonyms Maetrik, Mariel Ito, Plaex, and now Maceo Plex are under great demand for the rich dynamic production and unique blend of techno, house, funk, and electro that only Eric can devise. 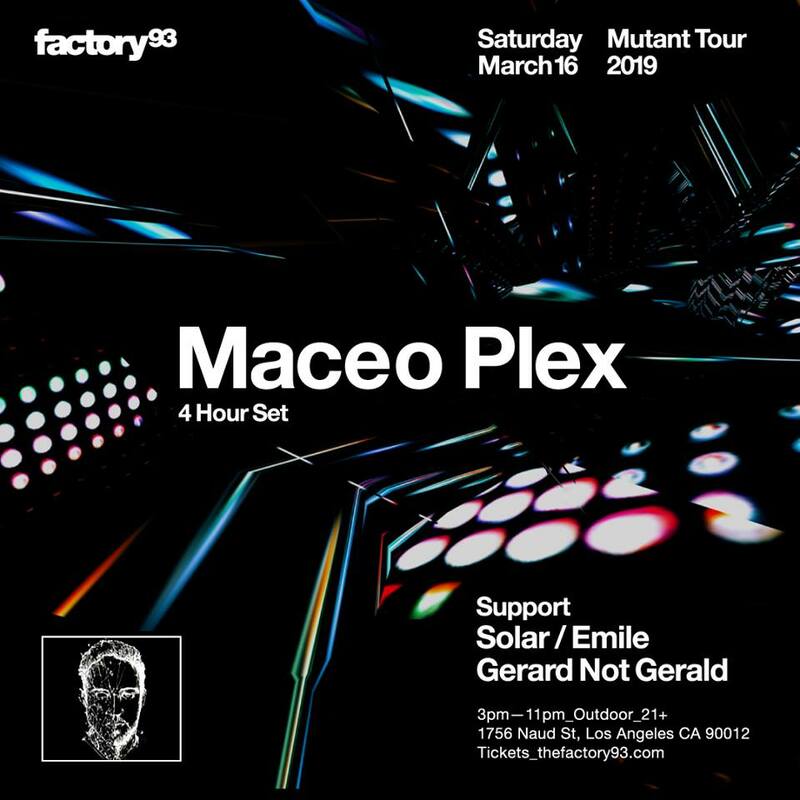 So for all you techno heads that just want to groove please join us on Saturday, March 16th for Maceo Plex at Factory 93 outdoor event with special guests Solar, Emile, and Gerald Not Gerald. Tickets to Maceo Plex at Factory 93 are on sale THIS Friday! Take me to Maceo Plex PLEEASE! 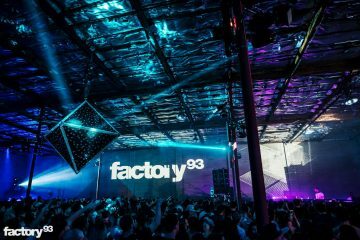 Take Me to Maceo Plex at Factory 93!!!! !